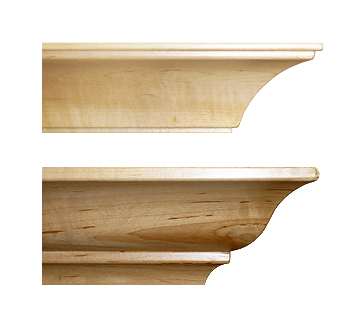 Our solid wood mouldings and components are crafted to ensure beautifully matched grains and precision cut pieces. We have a wide variety of woods and finishes to choose from, including woods from sustainably managed forests. We hand inspect all mouldings and components before shipping to make sure they meet our high quality standards and your expectations. 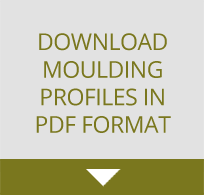 We have moulding and components clients across Western Canada.